Maybe non-essential government employees should learn to code. Evidence: job site Indeed.com reports that page views coming from government employees working for unfunded agencies surged during the partial government. ZipRecruiter and LinkedIn report similar surges in government employee activity. 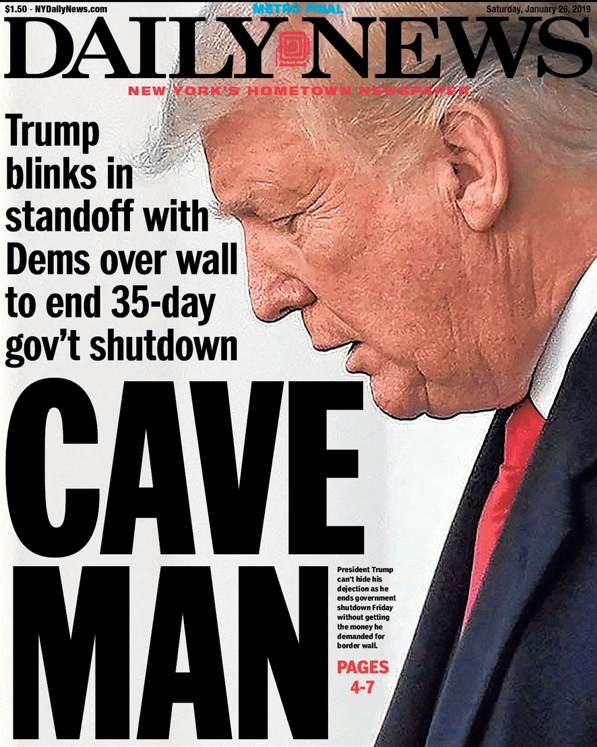 “Shutdown proved the value of government” … say, what? I hate to resort to facts, but ABC-and the Washington Post teamed up on a projectable poll in which 18% of Americans said they had been inconvenienced by the shutdown. Is 18% a big number or a little number? 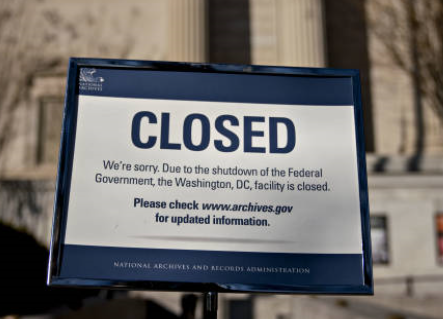 82% of Americans had not been inconvenienced by the shutdown. 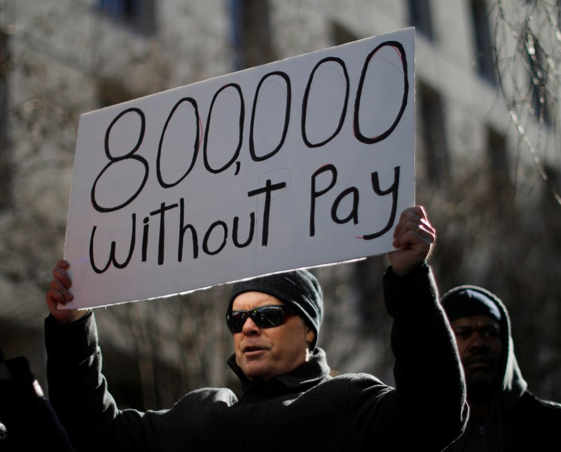 That’s less than 1 in 5 … and, it includes the furloughed gov’t employees who have certainly been inconvenienced. That doesn’t sound like a big deal. What the hell is he thinking? And. what’s his next move? Gotta admit, I was surprised that the self-proclaimed tough man folded so quickly. But, the story didn’t exactly match the severity of the news reader’s tonality as he read that there were 15 minute gate holds and some arriving flights were instructed to take a lap in holding patterns. Geez, that sounds like a pretty normal day at any of the big airports. When I got to my destination I was pleasantly out of media reach. 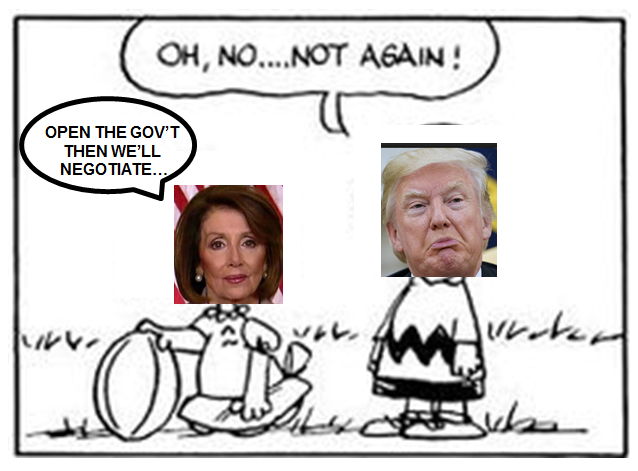 No way to spin it … the man threw in the towel … proclaiming that he was going to trust Lucy (Nancy Pelosi) to tee up the ball again … and negotiate a wall-inclusive compromise in the next couple of weeks. So, what’s really going to happen next? Will he fall for that disingenuous “promise” again? Today, the Senate is due to vote on Trump’s plan to open the government, secure the border and extend DACA protections … and a Democratic bill to punt the issue (again): “open the government and we’ll negotiate (when we’ve stripped you of all your leverage). Why don’t Federal employees have rainy day funds? Even Lady Gaga is getting into the act, using precious concert time to trash Trump (“holding Federal employees hostage”) & Pence (“worst example of Christianity”) … and to rep for the cash-strained furloughed government workers. OK, I know that 80% of Americans don’t have $500 in reserve to cover unexpected expenses. I understand that for part-time burger-flippers working for minimum wages with no benefits. But, that’s not Federal government employees. A 2017 CBO study revealed that, on average, civilian Federal government employees make civilian federal workers make 17 percent more in wages and benefits than similar workers in the private sector. Shutdown: Brace for an onslaught of PFSD claims? When the shutdown ends, I expect a flurry of TV lawyer ads soliciting furloughed government employees who suffer from PFSD. 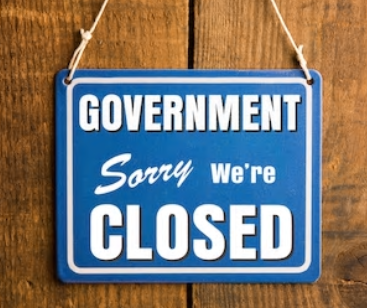 Seriously, has the partial government shutdown impacted you personally? Admittedly, my sample isn’t projectable, but — save for a couple of furloughed “non-essentials” — I have yet to run into anybody who has been impacted by the shutdown. ABC-WaPo did run a projectable poll and found that 18% of Americans say they have been inconvenienced by the shutdown. 82% of Americans have not been inconvenienced by the shutdown. Bottom line: From a demand perspective, the shutdown hasn’t been a particularly bad deal. What about the supply side – the impact on government operations ? 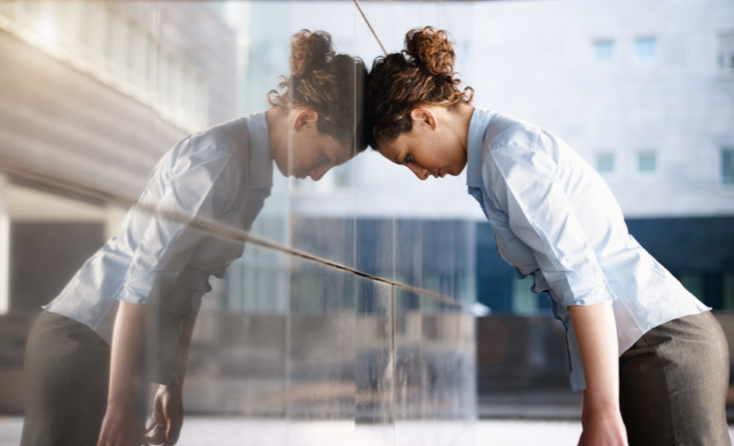 There’s a big difference between “lost wages” and “deferred pay”! Among the aspects of the shutdown drama that make me want to scream are sympathy-soliciting headlines about furloughed government employees’ “lost wages”. Shouldn’t we be getting tax credits? I’ve gotten credits from Comcast when my cable service has gone out! On a macro level …. 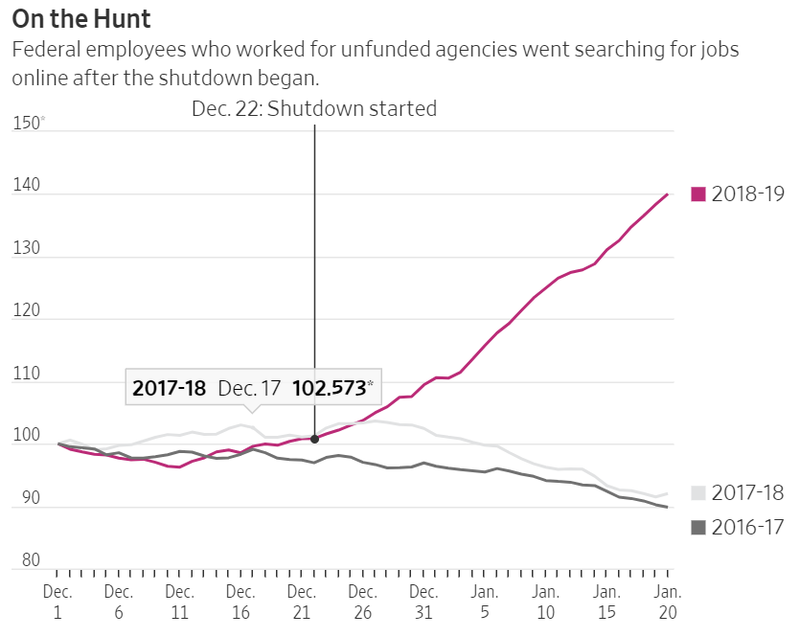 1/4th of the Federal government’s “non-essential employees” have been furloughed for about 3 weeks. Technical note: In this case, “furlough” means “paid vacation”, albeit with deferred pay for the remainder of the time off. 1/4th of the government’s “essential employees” have been reporting to work … and, had been getting paid until last Friday. Now, their pay is deferred until the end of the shutdown. On a micro level, I loaded Turbo Tax over the weekend and did a first-cut at my 2018 taxes. Seriously, why not outsource TSA ops to Disney? More Disney: How does Mickey fingerprint me? Should all people vote … or, just those who are “informed”? Which athlete has the higest Q-score ? … Hint: It’s not Tiger any more. Cats-to-Go: "That little ball of fluff you own is a natural born killer"